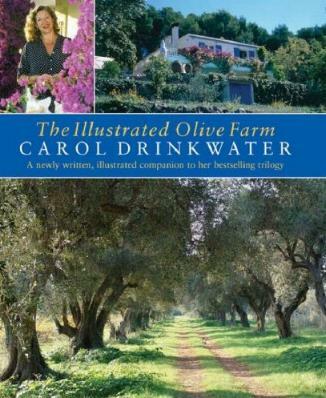 If you've read any of Carol Drinkwater's olive farm books, you're way ahead of me. I haven't but I'm going to try and catch up. I've read other books on this part of the world (loved the books by Dirk Bogarde) by other Brits. I would imagine that this book must feel like her earlier books have now come to life, as it's superbly illustrated. Her narrative and her extensive vocabulary (I looked up more than a few words!) make for engaging reading, especially if you're into travel and/or renovation. The gorgeous illustrations reveal that "The estate comprised ten acres of hillside facing south, to the Mediterranean". 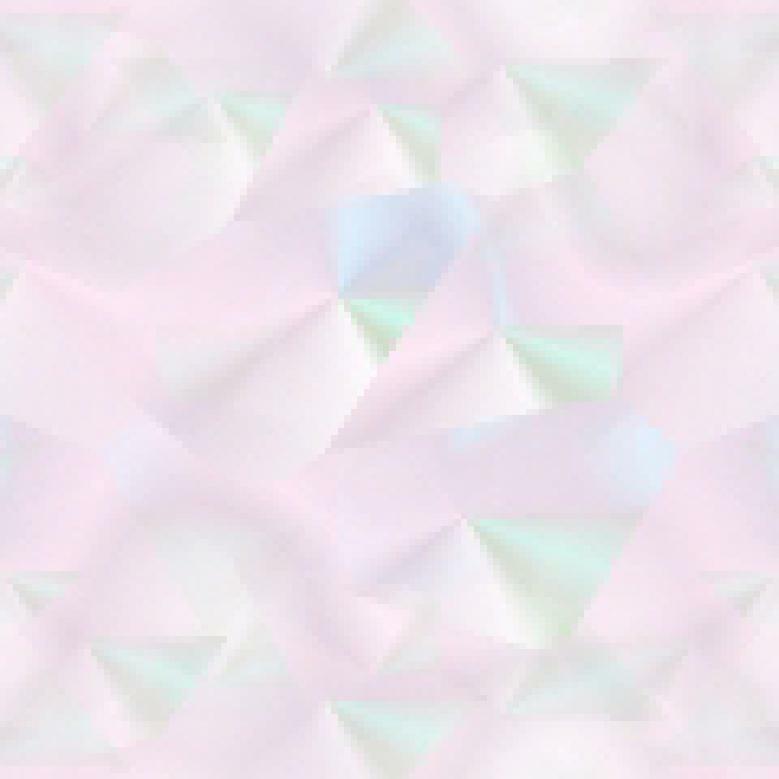 How glorious does that sound? The old house and pool were lovingly restored, and the photographs, by Carol's French husband Michel, reflect the beauty in which they now live. See the photo on page 44 - I could move in there tomorrow. The centuries old olive trees on their property bear fruit from which they also make oil, and she lovingly describes the process, and all about their olive trees which are around 400 years old!, as well as details on the other fruit trees and flowers they grow. She also includes some of the surrounding sights and offers a few recipes. Not having a clue about renovating, I'm always so amazed at what can be done to transform dire to divine, desolate to delectable. Conclusion - Absolutely delightful. Now I definitely want to read her other books.